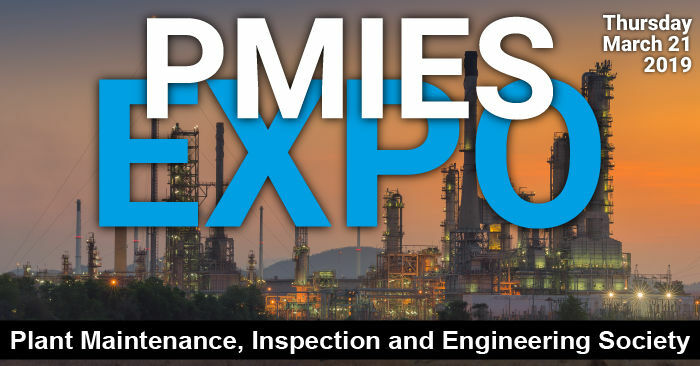 Join Metegrity at the 2019 Plant Maintenance, Inspection and Engineering Society (PMIES) Expo in Pasadena, Texas! Stop by Booth #507 to learn how our inspection data management system, Visions Enterprise, can manage all asset types from a single platform. Our new licensing options accommodate companies of any size - from small, single site operators all the way up to multi-facility corporations. Ask us about our new mobile data management solution! 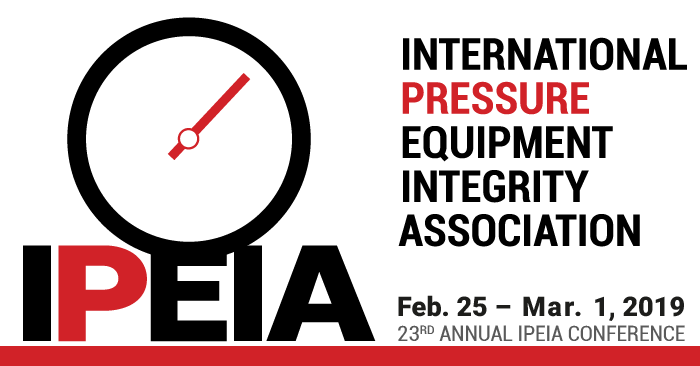 Join Metegrity at the 23rd annual IPEIA Conference! Experience our asset integrity management solutions for risk-based inspections of all equipment - including pressure equipment, fixed & rotating, pipelines (upstream,midstream, and downstream), and more – all from one software platform. 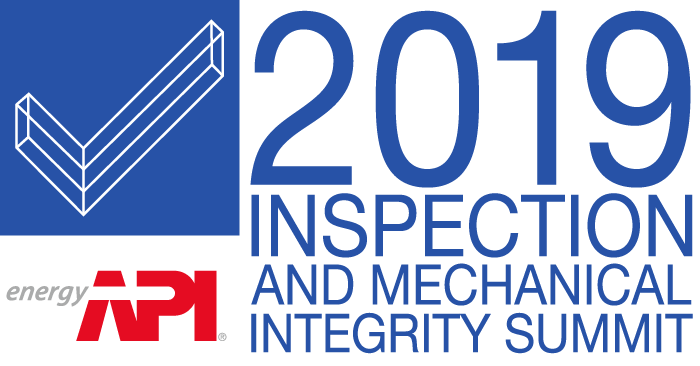 Join Metegrity at the 2019 API Inspection and Mechanical Integrity Summit in Galveston, TX January 28-31. Stop by Booth #413 to discover Visions Enterprise, our inspection data management solution with multiple licensing options for any company size – from small, single site all the way to multi-facility corporations. Visions helps reduce inspection frequency and prolong equipment life for upstream, midstream and downstream operations and integrity management. 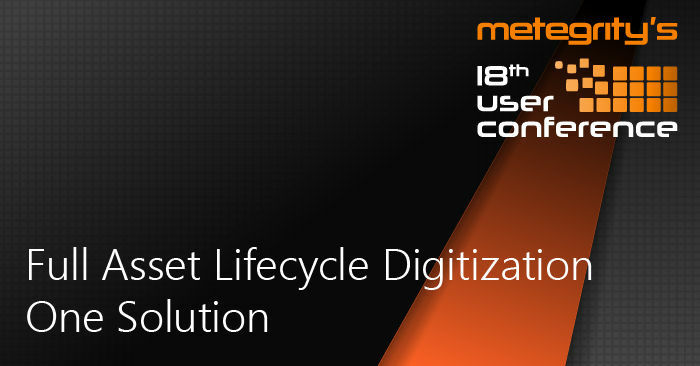 Metegrity, a global leader in software for construction quality and plant/facility asset integrity management, today announced the kickoff of their 18th User’s Conference. 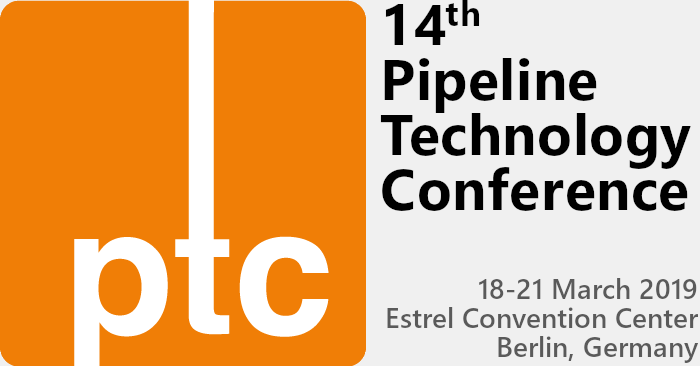 The event will take place in Las Vegas, Nevada from March 4-6, 2019.